If it ain’t broke…How much corporate AV maintenance do you actually need to do? 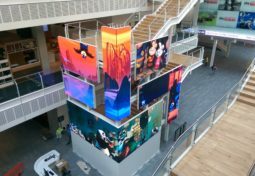 Corporate companies every year spend thousands, hundreds of thousands and even millions of pounds on audio visual solutions. 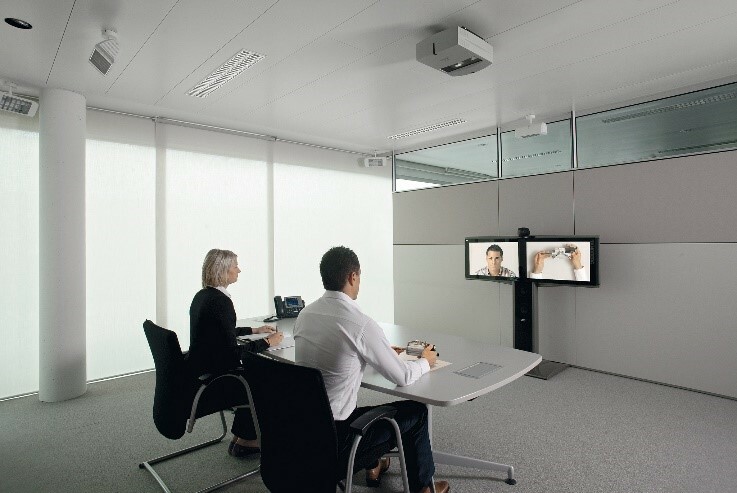 From impressive video walls in reception areas to state-of-the-art conferencing technology in boardrooms and digital displays throughout the workspace – investing in AV has become critical to corporate success. Needless to say, it’s important to look after your corporate AV equipment to ensure that it lasts long enough to give you a return on your investment. But just how much “looking after” does your corporate AV actually need, and is there a danger of doing more harm than good with unnecessary AV maintenance? Who should be responsible for corporate AV maintenance? their own day-to-day AV maintenance, and only rely on outside assistance when repairs are needed. Smaller organisations, or companies without internal AV skills, might choose to include routine maintenance in their integrator SLA. An SLA, or service level agreement, is like an insurance policy that protects you against AV equipment breakdowns. Depending on the level and cost of your AV service contract, it covers the replacement or repair of faulty AV equipment and can include routine maintenance for your installation. 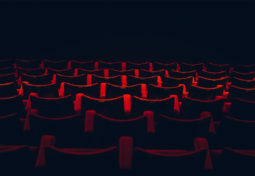 In mission critical, revenue generation or client-facing situations most businesses can’t afford to be without an audio visual maintenance contract for their equipment. SLA maintenance can be scheduled as frequently as once a month or as seldom as once a year – depending on your installation and internal team’s capabilities. Typically, an AV maintenance contract would cover a full system health check, visual inspection with alignment and calibration tasks performed as necessary, cleaning of fans and filters and system functionality checks. The simplest preventative measure that anyone can take is to keep your AV equipment clean. Because most of this technology needs to be kept cool, the casing often includes ventilation holes, which can allow dust to enter the system and gather on vital components such as fans and electronic components – potentially causing the system to overheat or reducing the life span of the product. Regularly dust around your AV equipment and clean filters and vacuum or blow dust out from working parts once a year. 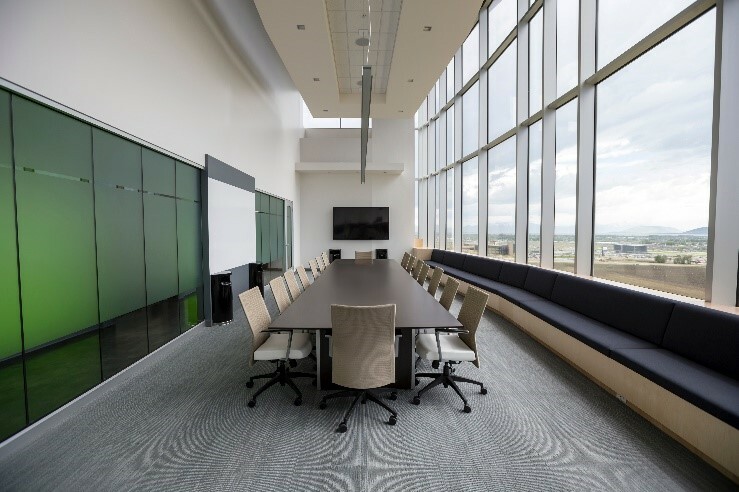 Meeting rooms often require more regular maintenance than other areas because they’re used by a lot of different people with various levels of technical ability. As Ian points out in “How to design brilliant meeting room AV in three easy steps” not all users have a delicate touch! 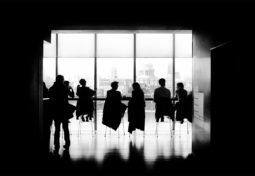 Faulty meeting room AV also effects a lot of people, so rather than waiting for faults to be reported, it’s best to test and check that the equipment is functioning as required as often as possible. Test inputs such as HDMI VGA or Display Ports are working by plugging in a source and then switching the system to the source and check that any desk mounted network points are working by plugging in a laptop and confirming access to the internet or private network is OK.
Video conferencing equipment should be tested using reflector sites or a “known good” – these outside test sites allow you isolate issues with your system by connecting to a site that you know to be working. These “known goods” are generally available 24/7, 365 days a year and recommended sites are often listed by the manufacturer in your product documentation. 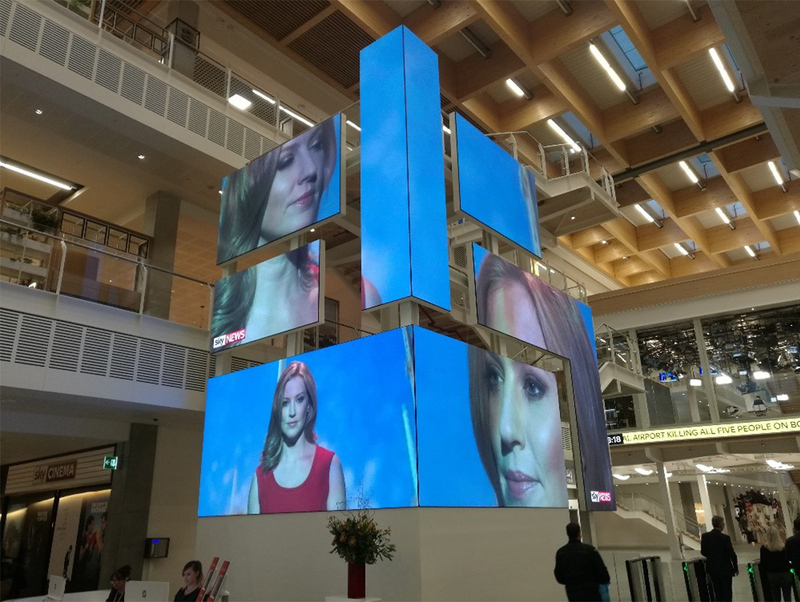 Video wall calibration should be checked on a yearly basis but, as with most digital signage, any issues will generally result in colour or display issues which will immediately be apparent. 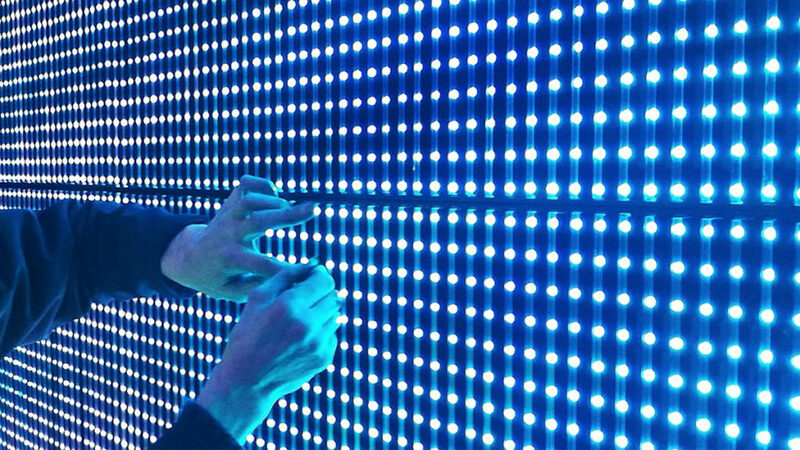 Other annual digital display health checks should include uploading and sending new content to end points to ensure that the network administration is working correctly, and checking for any error messages on the system. There are two trains of thought when it comes to updating corporate AV equipment’s software and/or firmware. Manufacturers recommend that you update your equipment whenever new software or firmware is released to benefit from the latest bug fixes and functionality. But, even with their stringent testing procedures, it’s relatively common for updates that fix one problem to introduce another in their place. Which brings the benefit of these updates into question. An increasing number of AV technicians prescribe the “if it ain’t broke, don’t fix it” approach. This group believes that updates should only be deployed if they’re known to address an issue that a piece of equipment is displaying or if the new version provides a feature that you absolutely cannot live without. Only risk introducing a problem if the reward outweighs the potential drawbacks. 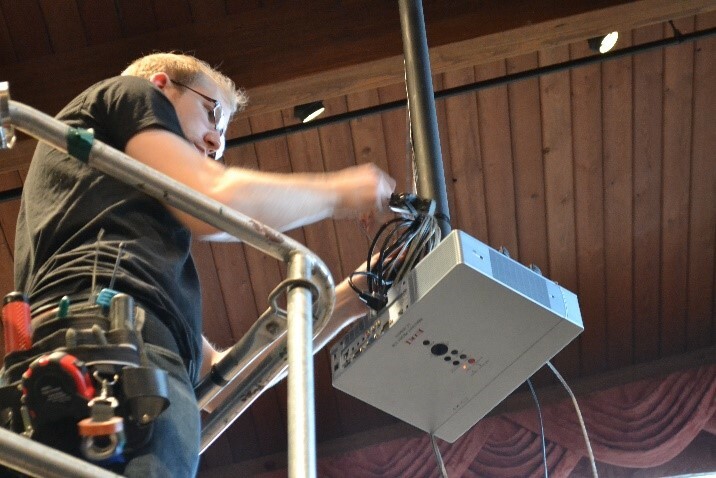 Whichever approach you choose – an inhouse team or AV service contract, performing updates or not – just how involved corporate AV maintenance should be is often determined by the ability of the person performing the task. While a trained professional could take apart and clean the individual working parts to keep high-end tech in optimal condition, you’d want to limit the janitor to sweeping around the box. Either way, there’s no arguing that regular testing and maintenance is critical to keeping your corporate AV running. Get in touch to discuss AV maintenance options with Anna Valley.